Nissan Xterra fans may be disappointed in the near future. According to Edmunds, the SUV has been suffering from decreased sales numbers for quite some time, and vice president of product planning for Nissan Americas, Pierre Loing, expressed possible plans to replace the rugged, all-purpose vehicle within the next year. 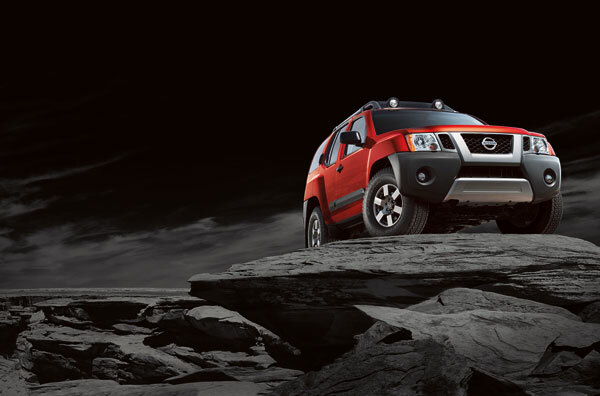 Alongside the challenge of low sales compared to its more popular Nissan siblings, Loing told Edmunds that the Xterra’s sole and exclusive presence in the US market also makes it a difficult sell as brands are moving more and more toward a focus on world-wide-available vehicles. Known for its iconic aluminum roof rack and serious off-roading capability, the Xterra may be losing popularity simply because of its 16 miles per gallon fuel rating. Customers want fuel efficiency, and the Xterra does not deliver in this department unfortunately which may be the cause of the rumored Nissan Xterra extinction. Take a look at out our Xterras before it’s too late!